Borathor can be used for the prevention and control of general pests, as well as the prevention and control of common mildew and fungus. 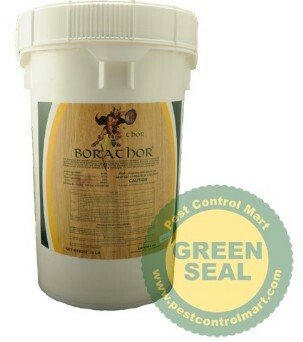 Borathor is a wood treatment, termiticide, insecticide, & fungicide for both interior and exterior use. Would you like to see the Borathor Label & MSDS?